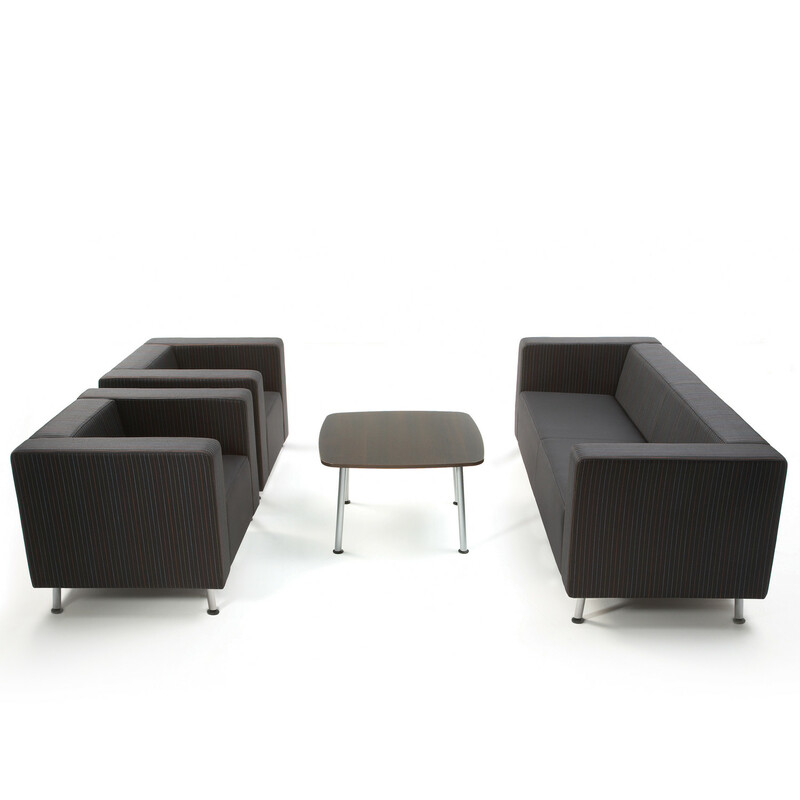 Blok Sofa and Armchair provides contemporary soft seating with strong shapes and a linear presence. 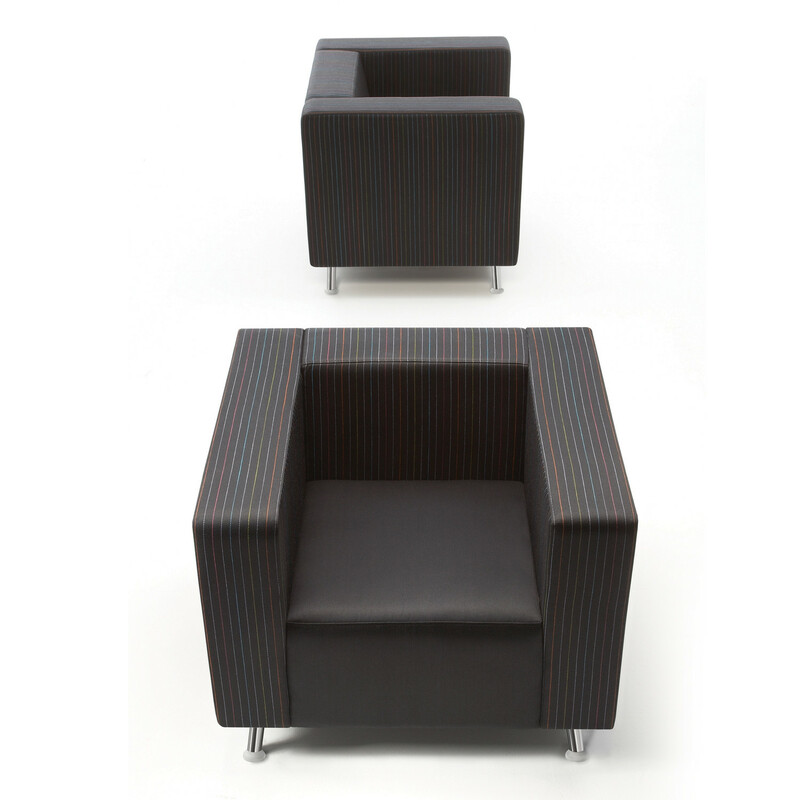 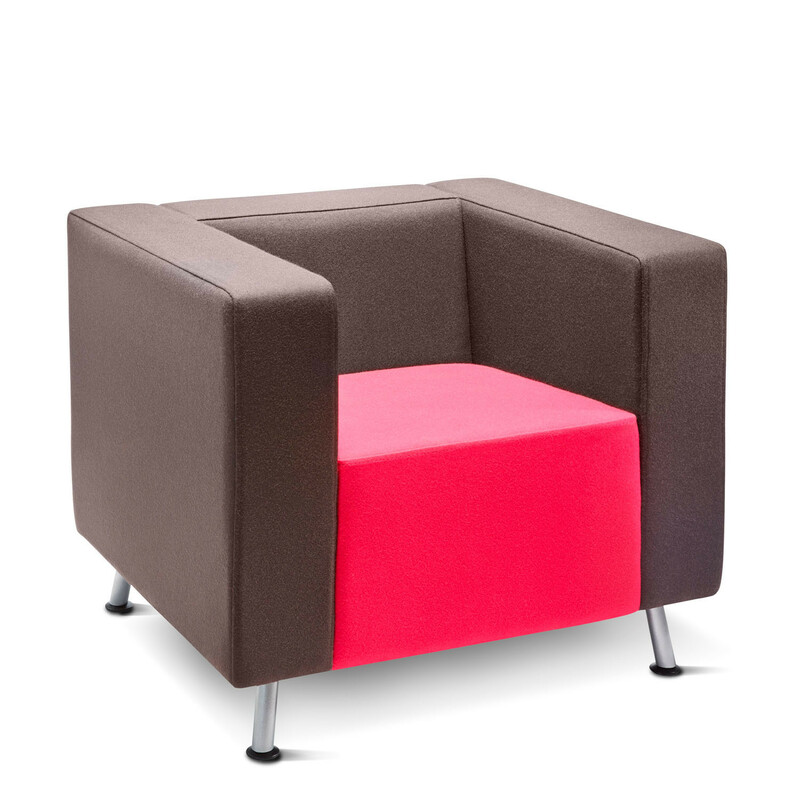 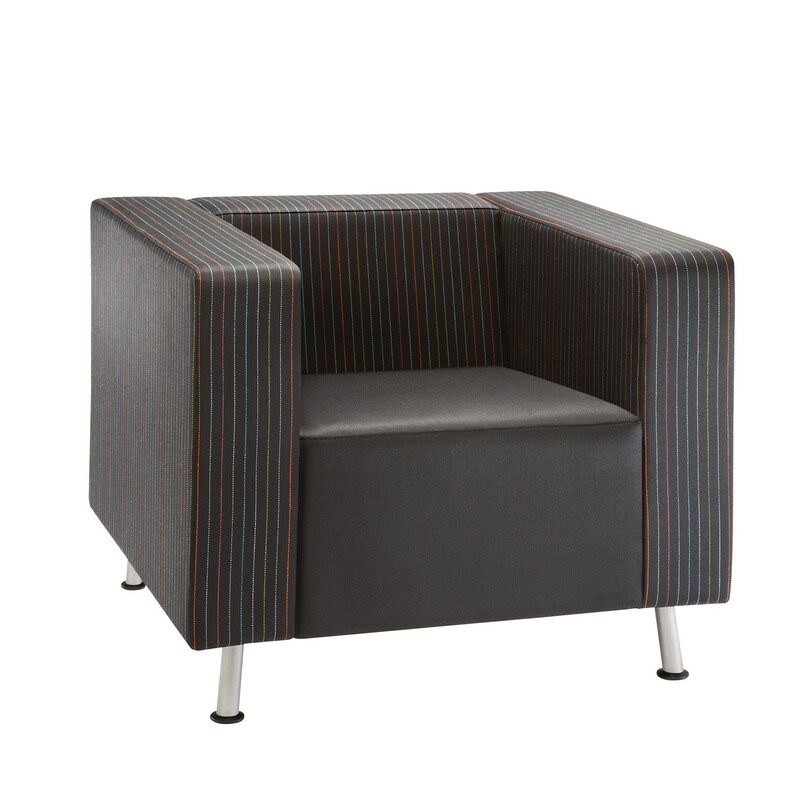 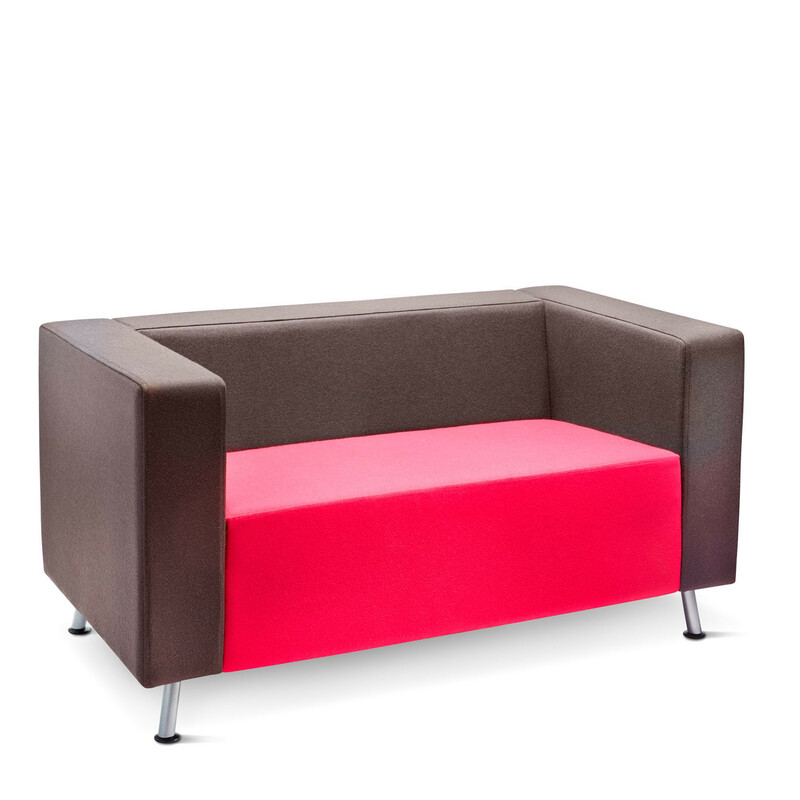 Offers comfort and style, Block Soft Seating is ideal for reception areas in the corporate office environment and meeting areas. 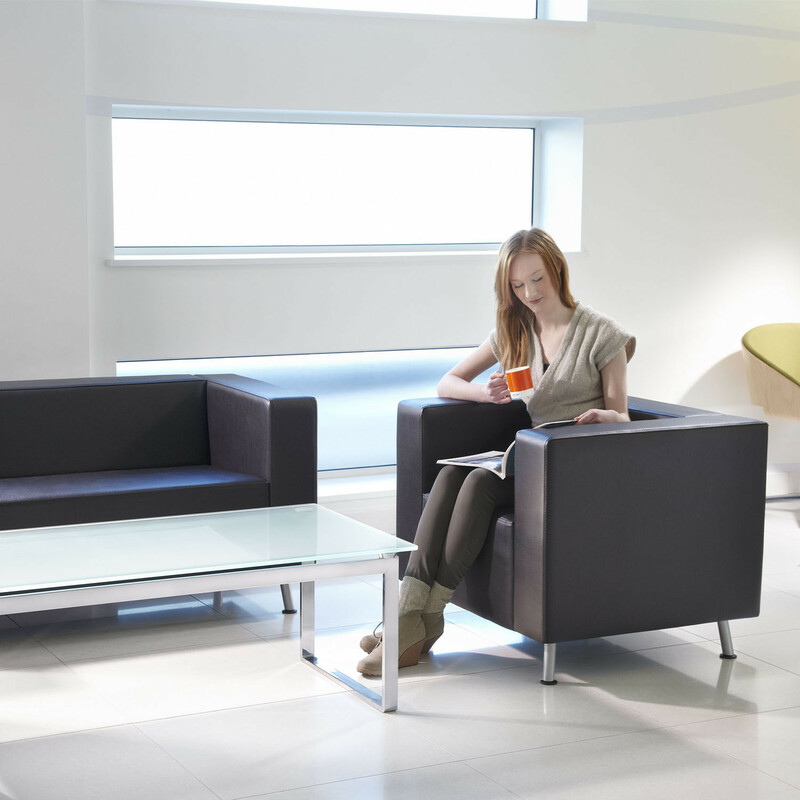 Provide guests and colleagues with stylish modern seating solutions, and enhance your breakout areas with a fresh clean aesthetic. 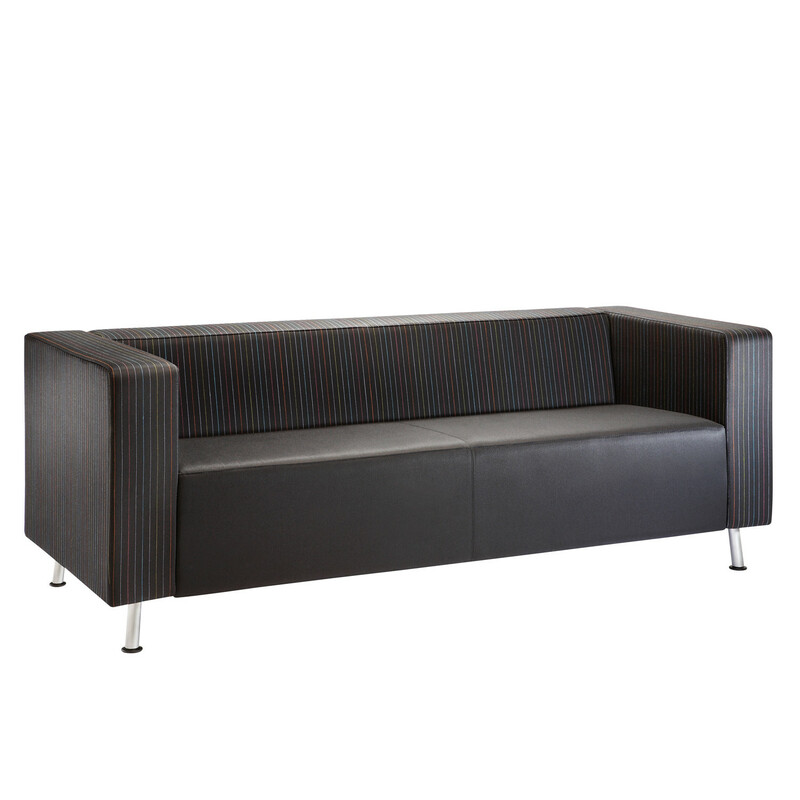 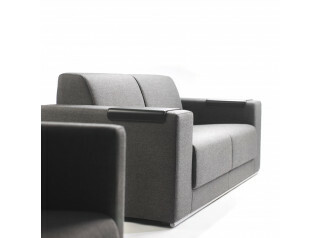 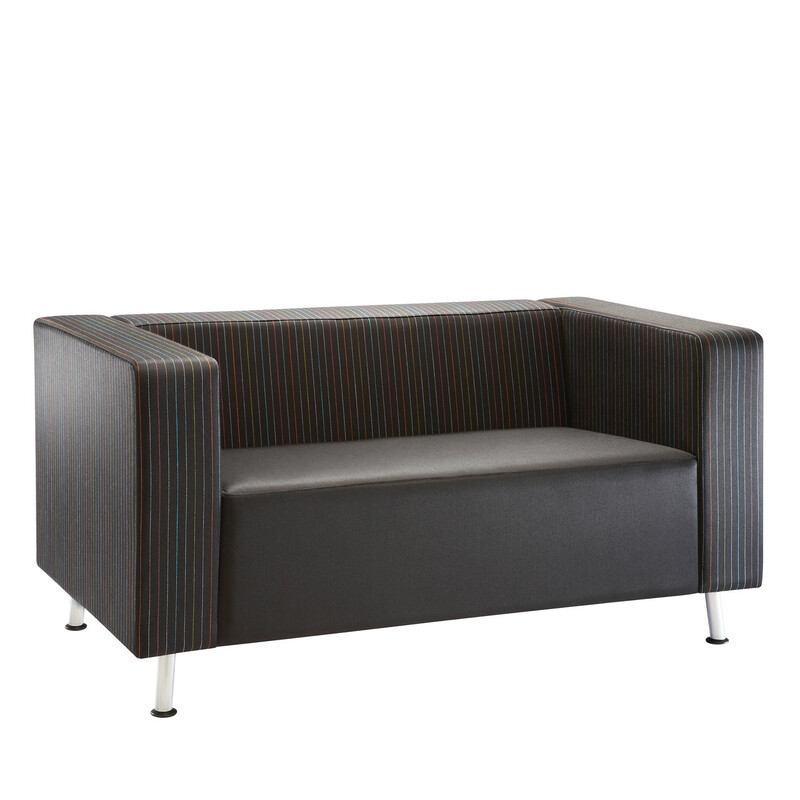 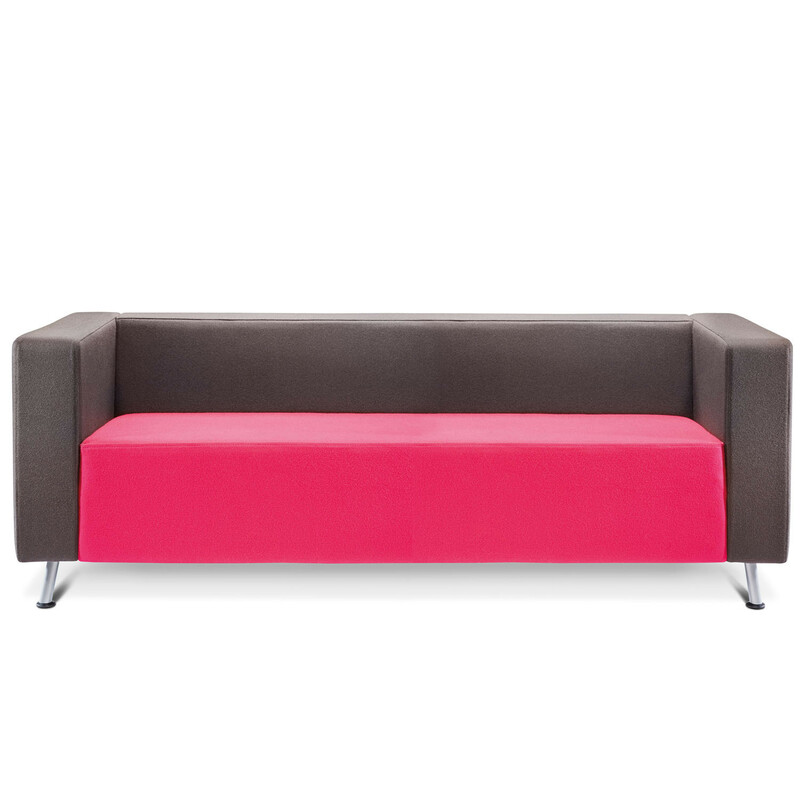 Block Sofa is available in a 2 seater and 3 seater, complemented by Blok Armchair from Roger Webb Associates. 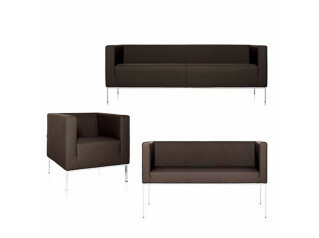 You are requesting a price for the "Blok Sofa and Armchair"
To create a new project and add "Blok Sofa and Armchair" to it please click the button below. 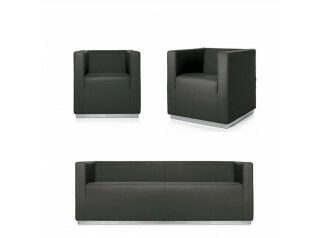 To add "Blok Sofa and Armchair" to an existing project please select below.